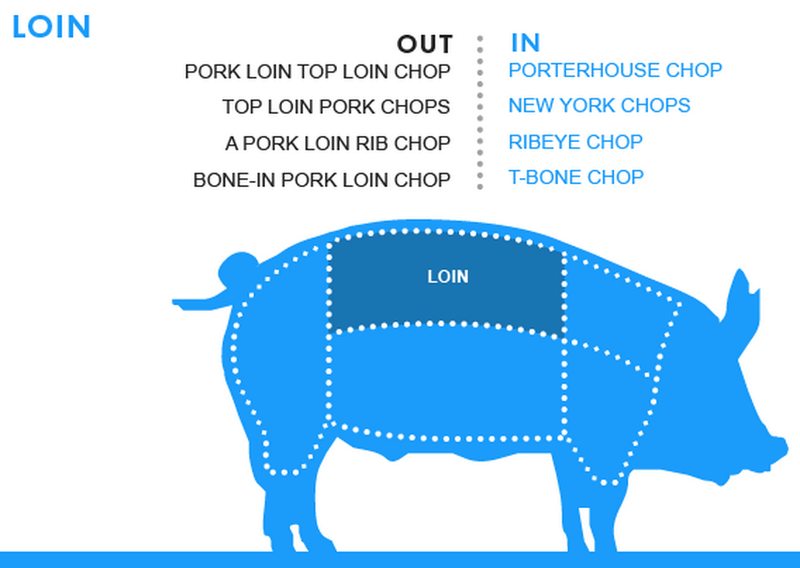 The National Pork Board and Beef Checkoff Program recently announced new names for some of their meat products in an effort to help customers find and prepare beef and pork. As you can see by the graphics below, some of the names have changed significantly (for example, pork loin rib chop to ribeye chop and beef chuck eye edge pot roast, boneless to Denver roast). Figure 1. Pork loin name changes. Figure 2. 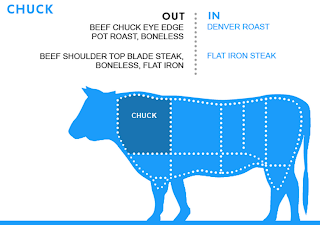 Beef chuck name changes. Figure 3. 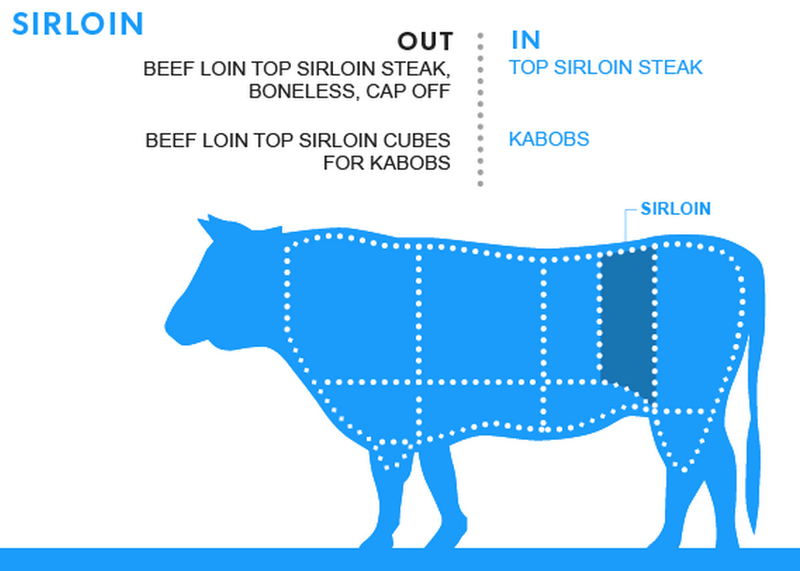 Beef sirloin name changes. The new names are meant to help bring clarity to the many different cuts available, but how will this affect you, the business owner? Both employees and consumers will need to be educated on the new names. Simply labeling meat with the new name will not be sufficient in identifying these changes. Graphics (like those above) that show what part of the animal each piece of meat comes from should help as well as listing the old name versus the new. Employees will also need to be trained in distinguishing the new names and then also passing the knowledge onto the customer. As an ag business owner, you will probably want your employees to spend more time with customers to identify what kind of meal they want to prepare and what cut would work best. Read more about the new names at USAtoday.com. Obviously, this is going to require more work for you, but it may also open up an opportunity to connect with customers. Talking directly to customers as they enter the meat department is an obvious opportunity, but you can also hold classes, provide samples, and recipes. As an ag business owner, how do you feel about these new names? Do you think customers will embrace the change? Do you envision an increase or decrease in sales? How are you planning to educate customers? As a customer, did you find the old names to be confusing? Will these new names help you to better chose the most appropriate meat for your recipes? Do you think you will buy more or less beef and pork because of this?